StandUp and Blog! : The Improv Rocked! 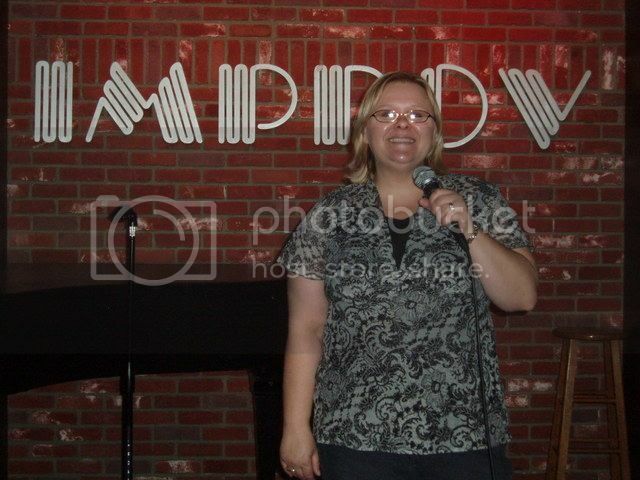 I did 20 minutes at the Hollywood Improv tonight and it rocked! Yay!